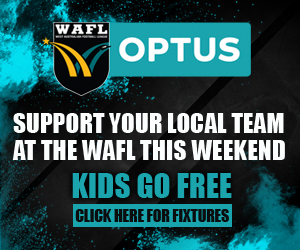 WEST Perth left Fremantle Community Bank Oval two weeks ago hoping to get a chance for redemption against South Fremantle and that opportunity presents in Sunday's preliminary final and a Grand Final spot just happens to be on the line. 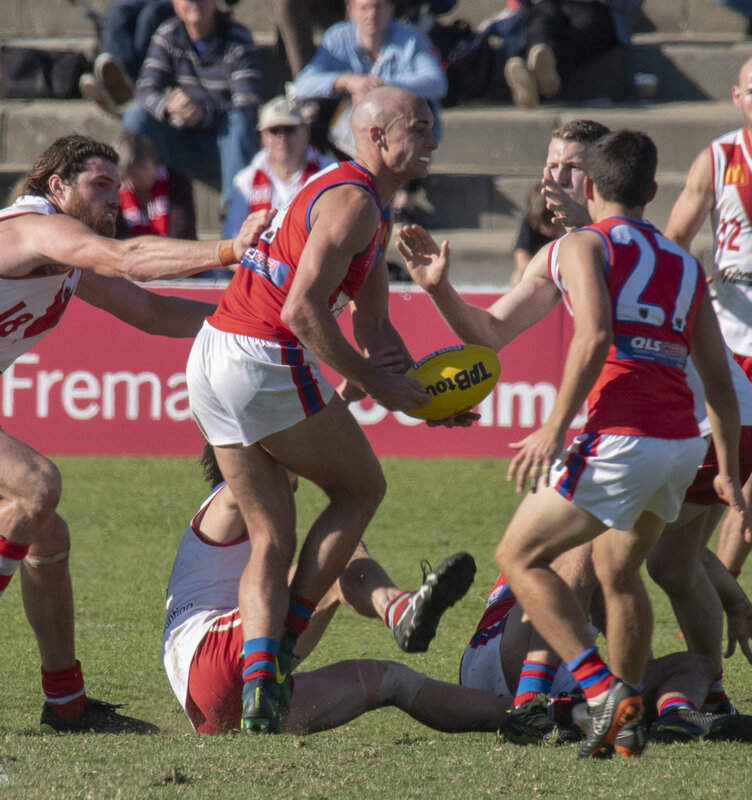 The qualifying final at Fremantle Community Bank Oval couldn’t have gone much worse for West Perth two weeks ago with South Fremantle kicking 15 of the last 16 goals of the game on the way to a 98-point victory. It was also a ninth straight win for the Bulldogs against the Falcons, but what West Perth had to focus on was bouncing back last week in a cut-throat first semi-final against Claremont at Joondalup Arena. 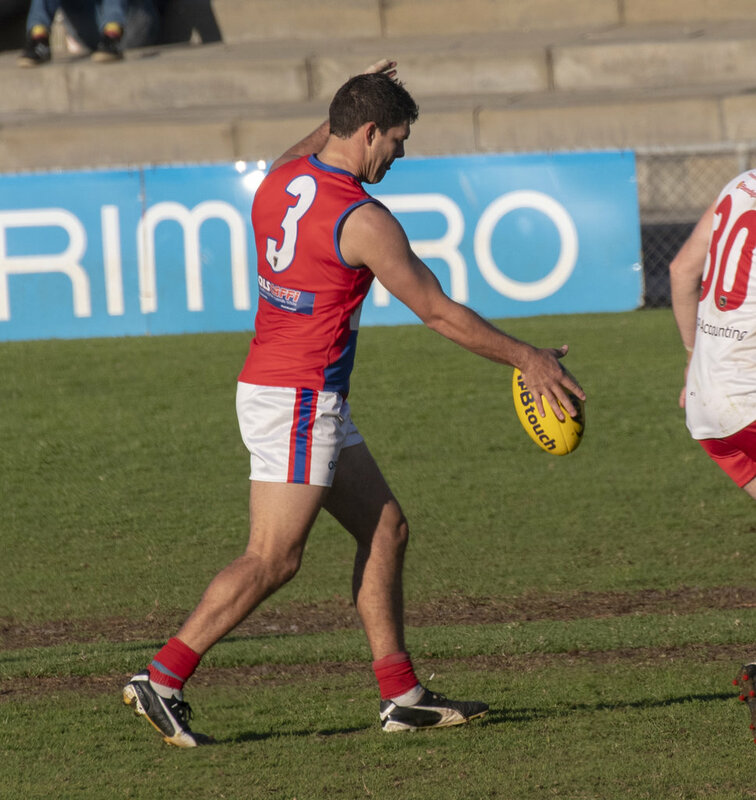 Not only did West Perth bounce back, but did so in emphatic and impressive fashion going on to beat the in-form Tigers by 53 points to book a place in this Sunday's preliminary final against South Fremantle back at Fremantle Community Bank Oval. West Perth lost two weeks ago to South Fremantle by 98 points and haven't beaten the Bulldogs since Round 22, 2015 on the way to a Grand Final appearance against Subiaco that year. 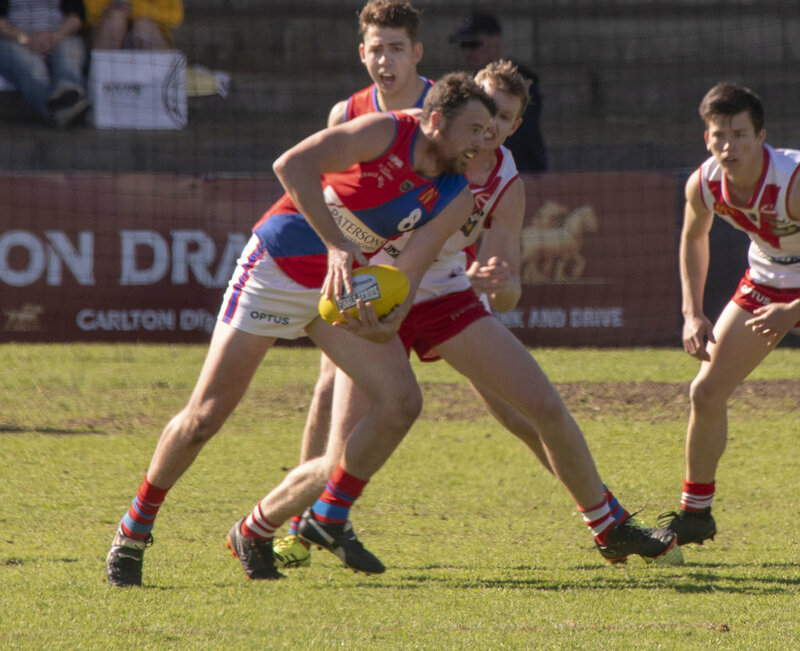 While recent history might be against West Perth heading into the preliminary final, the Falcons deserve to be confident after the win against Claremont and having played in Grand Finals in 2013 and 2015. On the other hand, South Fremantle hasn’t reached a Grand Final since winning a premiership in 2009 and the Bulldogs have lost the past two preliminary finals so West Perth will be looking to take advantage of the pressure their opponents will be placing on themselves. But overall, West Perth coach Bill Monaghan liked what he saw from his team against Claremont to keep their season alive and feels a sense that they want to make up for two weeks ago this Sunday and earning a place in the Grand Final against Subiaco at Optus Stadium. "The players are in good spirits and they are buoyed by the win on the weekend," Monaghan told 91.3 SportFM. "We are really keen to get back to Fremantle Oval where we were touched up horribly a couple of weeks ago and make sure we put in a performance that is more like the performances people have seen from West Perth in 2018." 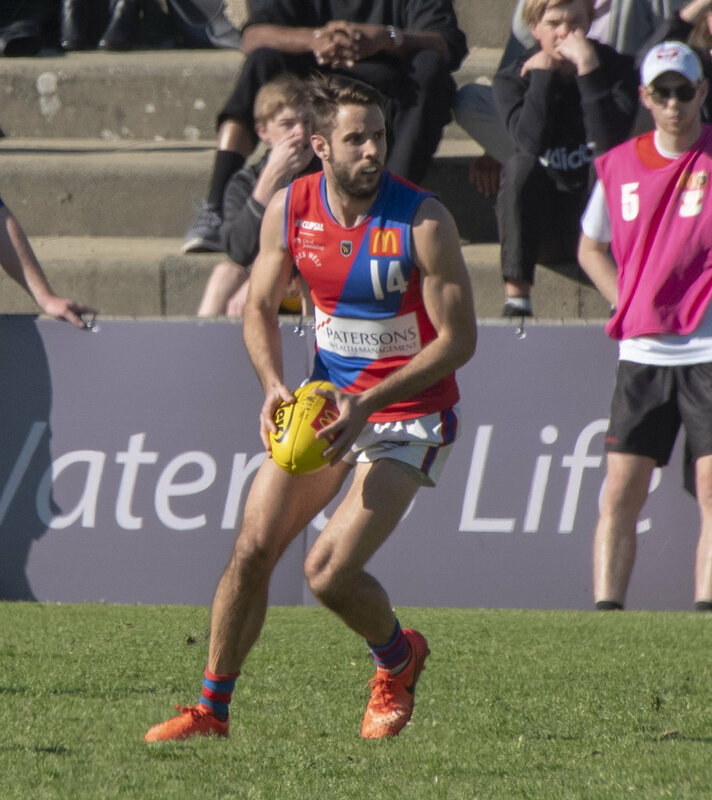 The turnaround from West Perth's qualifying final loss to South Fremantle to beating Claremont in last Sunday's first semi-final was remarkable and not just because of the 155-point turnaround across the eight days. 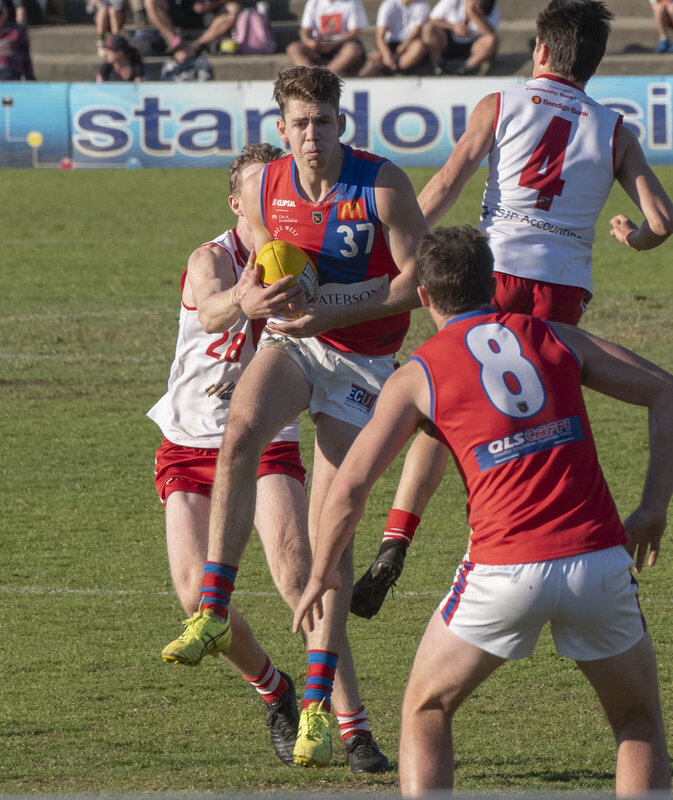 But West Perth went from a team thoroughly outplayed all areas against the Bulldogs who had no answers for South Fremantle's stars and couldn’t get their hands on the ball enough or the ball inside-50 anywhere near enough, to a totally different outfit against Claremont. West Perth ended the game with 15 more inside-50 entries and eight more scoring shots than Claremont with Tyler Keitel, Keegan Knott, Andrew Strijk and Corey Chalmers all combining for 11 goals. On top of that, Aaron Black had 31 possessions and three goals, Shane Nelson 32 disposals, eight tackles and two goals, and Luke Meadows 29 touches and eight tackles starred in the midfield. There was plenty to like from the performance for Monaghan too and he hopes the Falcons take the confidence from that into this Sunday's preliminary final. "First of all, South was fantastic in the qualifying final and we were poor, and sometimes you can only be as good as your opposition lets you be. Their pressure around the ball was good and clearly they were good again against Subi on the weekend," he said. "We are going to have to expect that again but we were just a little bit off and we looked at our programming and what we did in the lead up. We probably identified some areas as coaches where we could have been better at and we changed them around last week. "We were expecting a really good Claremont effort and they gave that, but our boys were able to match it and play the game on our terms. "The result came our way and we have a fair bit to think about going into the South game, but what's really important is that we play our way and make sure the things that have made us good throughout the year are ticked off, and that our good players play well. Hopefully we can challenge South this week." The West Perth forward-line makes for a fascinating case study in 2018 and while their success or not on Sunday could depend on the number, and qualify, of entries inside the forward 50 the Falcons have, they certainly have weapons there. The Falcons started the season with Michael Lourey, Kody Manning and Rudy Riddoch all part of that forward-line, but none of the trio will be there on Sunday with Manning's season over with a knee injury, Riddoch ending the year playing reserves and Lourey filling other roles. 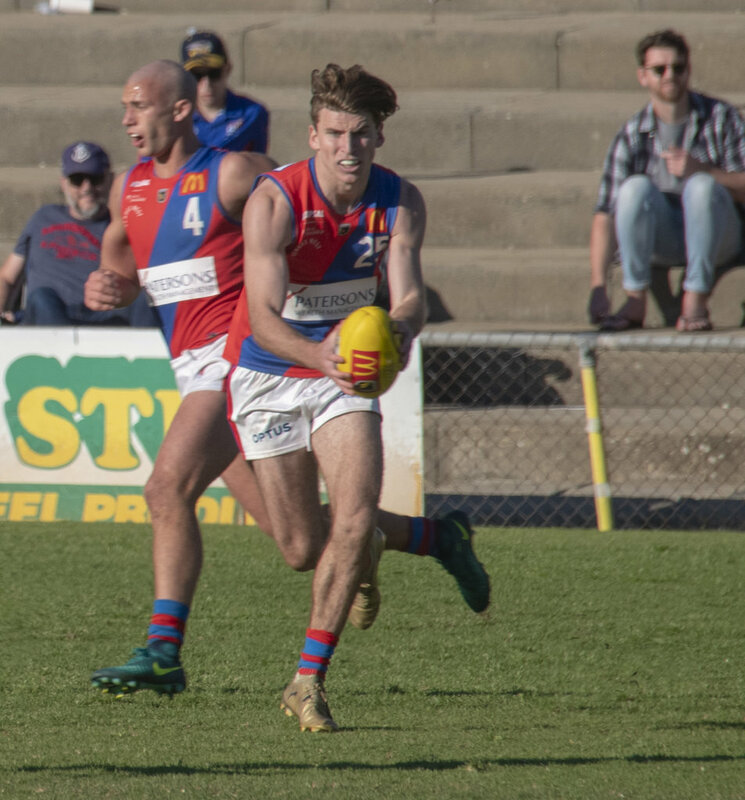 Tyler Keitel has again stepped up to be the focal point for West Perth kicking 43 goals during the home and away season and then booting four last Sunday against Claremont while he has been joined by Andrew Strijk who shared the Bernie Naylor Medal with him. Keegan Knott has been impressive at ground level too while ex-skipper and regular midfielder Jay van Berlo has done well as another forward option with his stepping aside in the midfield allowing for more opportunities for Mitch Peirce, Dean Munns and even Corey Chalmers. The change in forward-line structure has led to a change in role for Lourey after he struggled early in 2018 kicking just three goals up to Round 6 and then nine goals only up until Round 13. Instead of persevering with him forward or writing off his season, Monaghan has found ways to get plenty out of Lourey in 2018 whether as a key defender, big bodied midfielder or ruckman helping out 207-game veteran Chris Keunen. Then last week against Claremont, Monaghan opted to start Lourey in the ruck against Claremont's Oliver Eastland before bringing on Keunen to take over the ruck duties. It worked well with Lourey finishing with 17 possessions, six tackles and 16 hit outs with Keunen adding eight disposals and 23 hit outs. Given how well it worked against Claremont, whether or not South Fremantle has Brock Higgins on Sunday, Monaghan sees no reason why it can't work again. "Mike's been really good this year. We dropped him early in the year and I think it came as a bit of a surprise to Mike and probably a few people," Monaghan said. "It really stung him and since then he has been outstanding in multiple roles and what we've decided with him is that he is a guy who likes to touch the ball and get involved in the game. Sometimes you can languish at full-forward and the ball doesn’t come there, and you lose confidence and belief. "So Mike has been used down back, he's been used in the ruck and he's been used as a high centre half-forward getting up the ground, and even as a loose man or extra midfielder at times. "We've been giving him some stints in the ruck and then last week we made the choice we'd give him first crack in the ruck. "Chris' great strength is that he jumps and moves around the ground well so we just thought rather than start him in the ruck against their fresh ruckman, we'd do it the other way and get Mike to jump in and compete to test their ruckman physically a little bit, and then bring Chris into the game whose leap and run would hopefully help us around the ground. "I think that worked last week and it's the first time we've done it, but it is something we've discussed over a period of time. We don’t necessarily think that will work this week and we don’t know if we'll do it this week, but the way Mike started and Chris' attitude and effort after that, you'd think it would be a fair chance that's how we'll start again this week." West Perth has been more willing to back in its midfield to beat its opponents straight up in 2018 backing in Black, Nelson, Meadows, Trent Manzone, Peirce, Chalmers and Munns against the best of the other teams instead of using Munns in a tagging role. 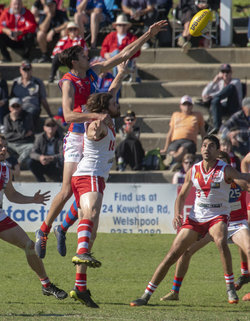 During South Fremantle's 98-point qualifying final win, Marlion Pickett was especially unstoppable with 26 possessions and four goals, and Monaghan might put some more time into stopping his influence on Sunday, but really it's all about backing his players to win their battles. "We've morphed a little bit this year from previous years and haven’t used Dean Munns to lockdown on players as much but Marlion did get off the leash last time we played. But everyone got off the leash," Monaghan said. "We might send people to him in a certain situation, but we've got to back in our structures and processes, and the quality of our players. 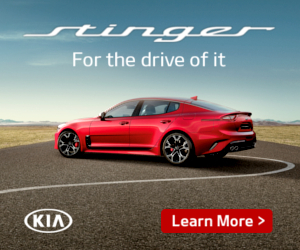 If that means we go head to head with players, we can't curb the influence of every player at South Fremantle just like last week Jye Bolton has 35 touches. "We didn’t specifically set anyone for him but we worked on that Aaron, Shane, Luke and Mitch Peirce through the middle would win enough supply for our forwards to kick a winning score. That's probably going to be our main thing but we have to respectful of what Marlion can do. "We also have to test him to see if he can stop Aaron Black pushing forward and kicking three goals as well. 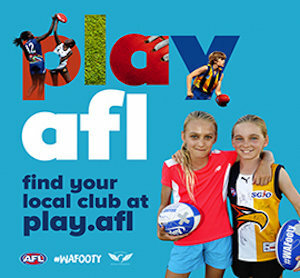 If we bring our intent across the whole ground I think you are going to see a really good game on Sunday down at Fremantle Oval."